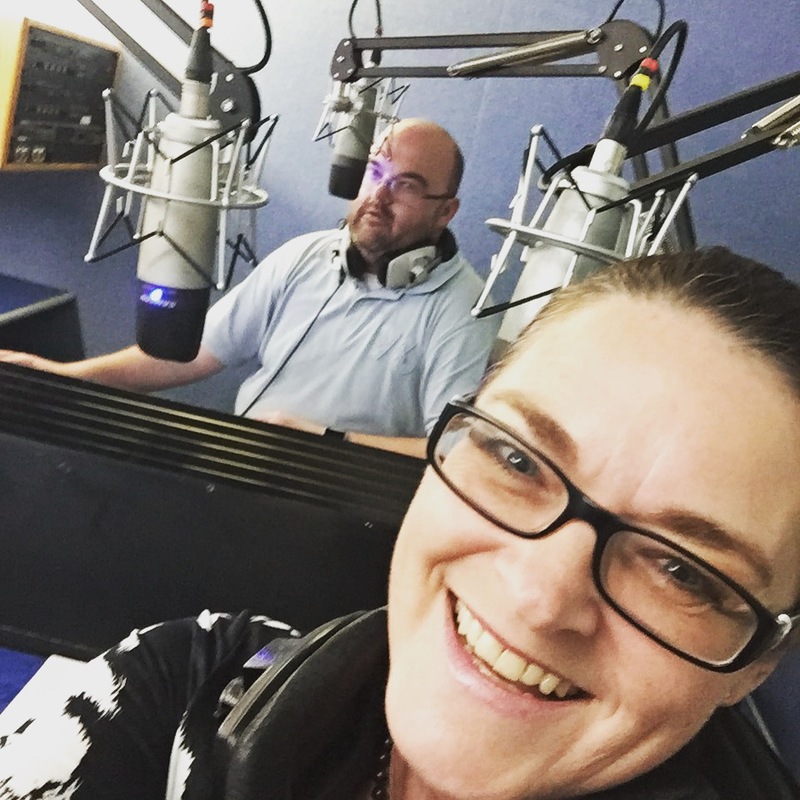 Listen to my interior design radio ramblings with DRIVETIME DJ Danny Smith of Radio Verulam (92.6FM). Crank up your ears for fun filled radio sessions packed with interior design nuggets of knowledge, top tips, stylish secrets and all the latest trends to make your home look absolutely gorgeous. If you have any speaking opportunities that you’d like me to be part of then just get in touch. I’m always excited by new opportunities to share my passion for interior design.